We share the passion for the mountains, travels and underground cavities. 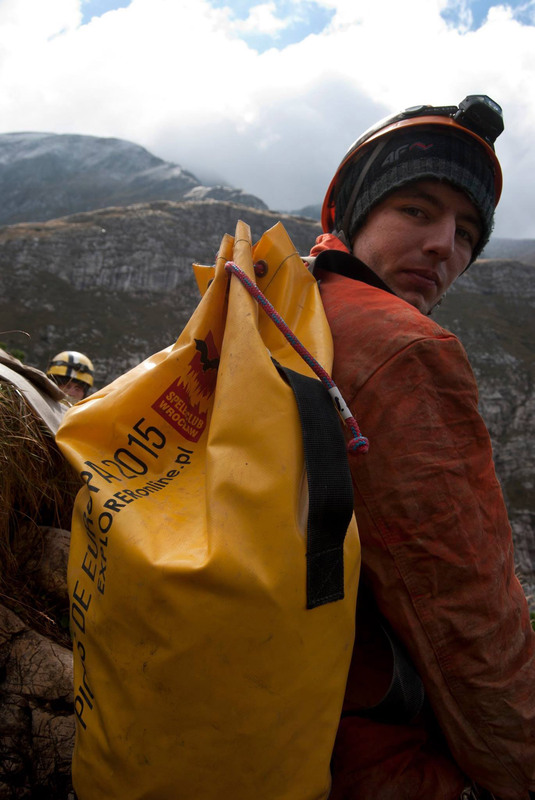 Many of us have already had a hand in quite a few climbing, caving or to abandoned mines expeditions. This year, once again we get together and go south to the sunny Montenegro, to be there and despite the weather, do not watch that sun. Do you want to join? Contact us! Each of us has different skills that will be useful in the Đalovića cave. There is a lot of activities to be done either by climbing enthusiasts, designers of lighting equipment or the most persistent explorers. All this will be memorized and shown to the world by ours lovers of underground photography. Everyone on our trip is needed and has to perform an important task. Coordinator of the Polish side of the expedition, a graduate from the Faculty of Electronics at Wroclaw University of Technology. He use his knowledge in the field of electronics, inter alia, to construct equipment enabling photographing and filming in caves, such as LED lamps, photocells and cam cables. PhD student at the Faculty of Fundamental Problems of Technology at Wroclaw University of Technology. Builder of various expedition equipments. He is an enthusiast of photographing. He is also a passionate about re-exploloration of mining facilities and other underground objects. An employee of the Regional Museum in Swiebodzin, amateur of photography and video shooting during the expeditions. 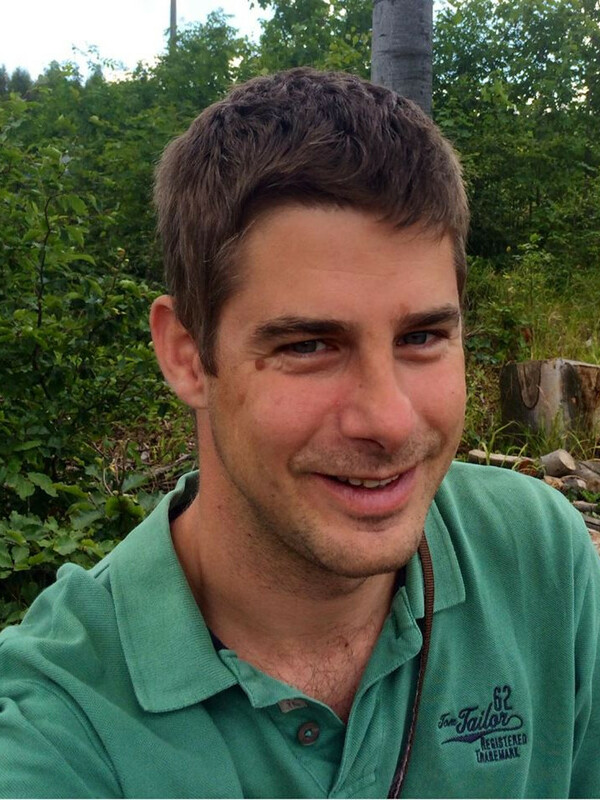 Passionate about exploration of post-mining objects – drifts, shafts, ruins on surface. He is also interested in the search for information about mines in the archives, including old plans, maps and documents concerning the activities of establishments. Engineer of physics and licensed geologist. In her spare time she likes to play with the camera, especially with macro photos. She feels great snowboarding, skating or during mountain trekking. Full of beans “Renaissance man” – by profession he is jeweler, photographer and computer scientist, by education physicist. Infected with passion to caves less than 5 years ago by (already wife) Ola. Coordinator of expedition marketing activities. A student of electronics at Wroclaw University of Technology. Their knowledge associated with electronics she uses in the field of home automation. In her free time she likes to ride a horse or climbg. She is also interested in water sports, including canoeing, swimming and diving. A lover of hiking through the forest. ICT engineer. 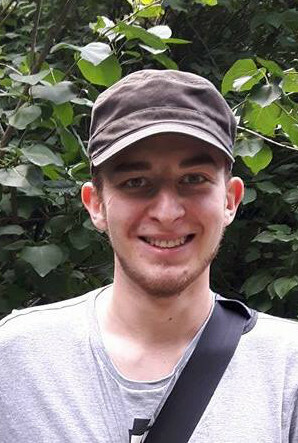 Currently, Computer Science student at the Faculty of Electronics at Wroclaw University of Technology. 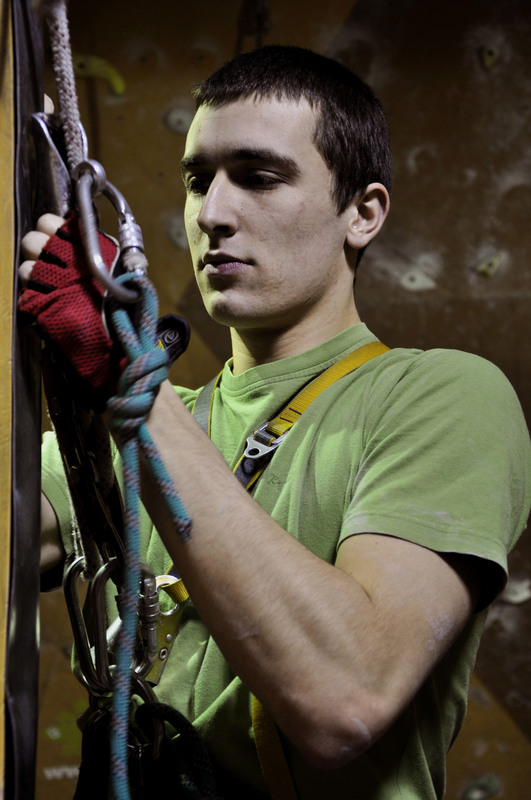 His adventure with caves began two years ago on a rope climbing course. This year he finished the cave mountaineer course. In his spare time he likes to ride around Europe on his two wheels, canoeing, sailing, walking or climb in the mountains. Currently a student of electronics at Wroclaw University of Technology. 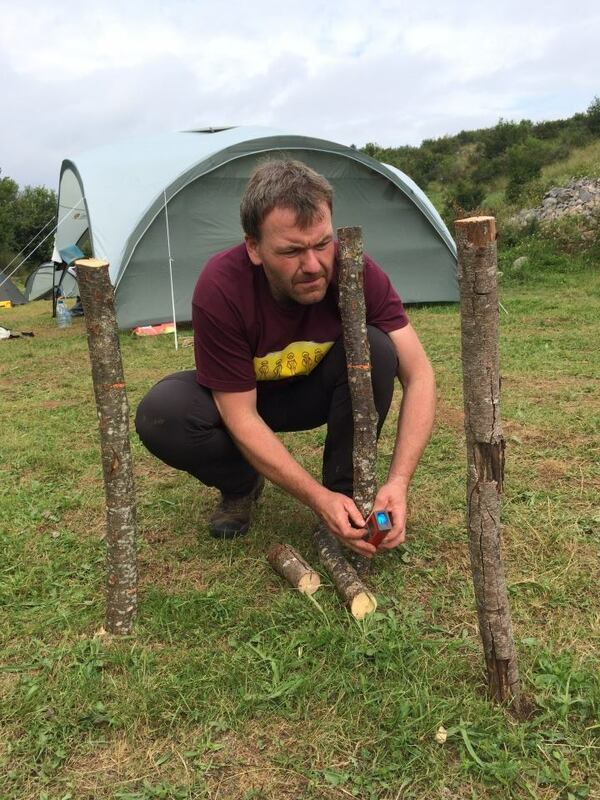 Fan of all kinds of traveling with a particular focus on canoeing, climbing and “survival”. A lover of historic two-wheelers and the overall DIY. Architecture engineer. She is crazy about climbing. During the week she usually can be found on the climbing walls. She spends every weekend in the rocks or mountains. 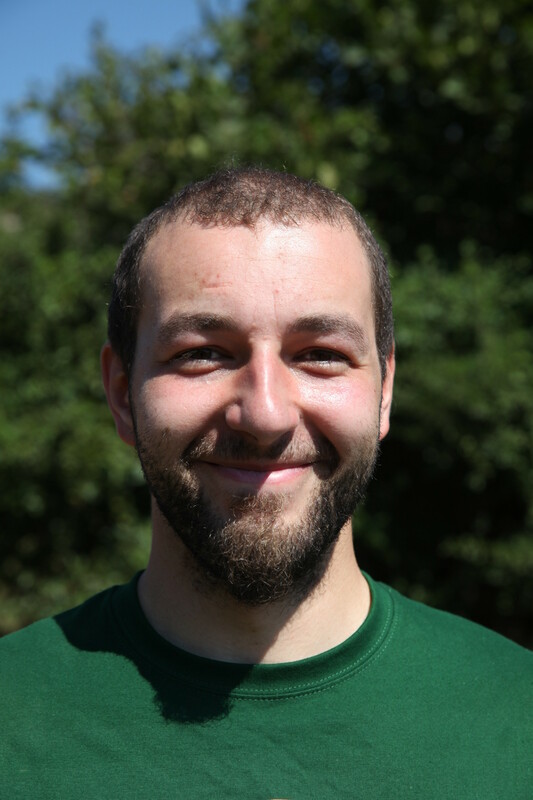 Recently enthusiast of ultramarathons and orienteering runs. She cannot imagine a month without a single start for a distance of 100 km. Still on the run, still on the move. Quality Engineer at Gotec Poland Sp. z o. o., graduated from Faculty of Mechanical Engineering at Wroclaw University of Technology. Normally among other things he is producing spare parts for our expedition cars. In his free time he go into the mountains, caves or canoeing. 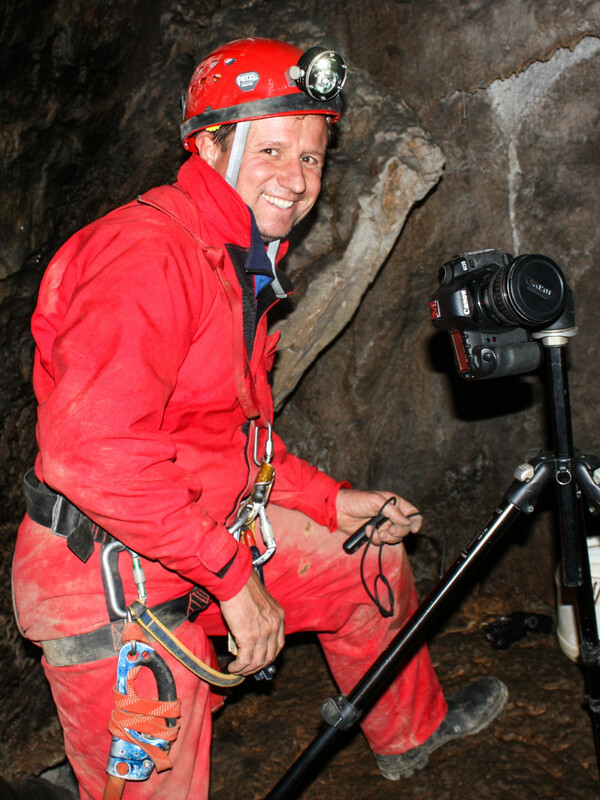 During the trip he will focus on mapping and transporting equipment into the cave. 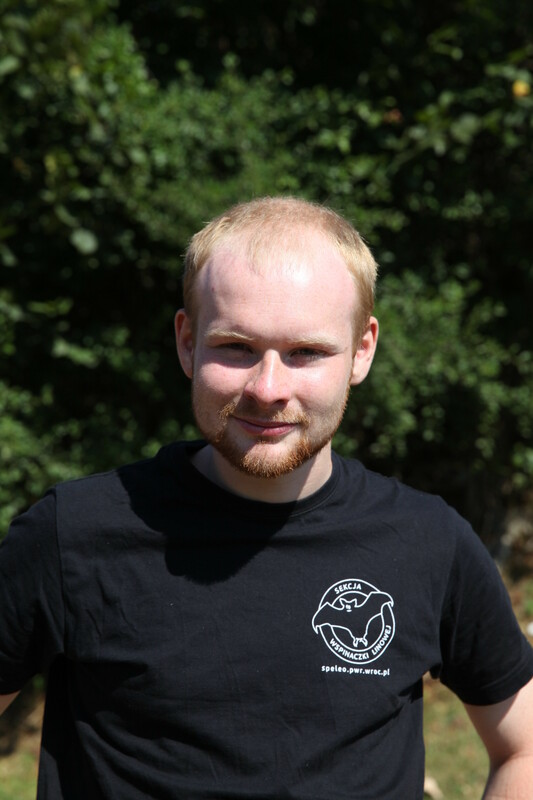 Expedition mechanician, graduated from the Faculty of Mechanical Engineering at Wroclaw University of Technology. Passionate about the automotive, familiar with the details of every car. In his free time, he explores the mechanical secrets of cameras during various expeditions in different spots of Europe. 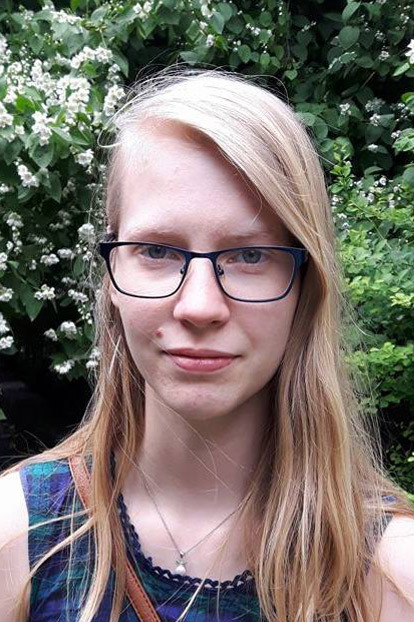 She graduated from the Faculty of Chemistry at Wroclaw University of Technology. Fledgling cave mountaineer. 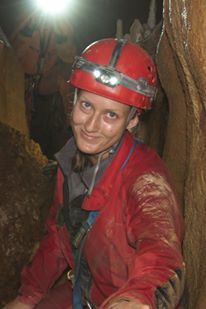 It will be her second expedition to Đalovića cave. In her free time she willingly travels, rides a bike or fried pancakes. She likes when a lot is happening around, and also because of this she is going on this trip. Student of the Faculty of Civil Engineering at Wroclaw University of Technology. 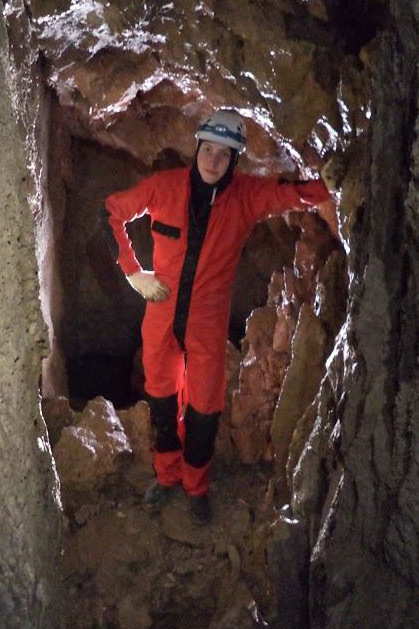 The fascinating world of caves he met through the Speleology Club Wroclaw University of Technology. In his spare time he is riding a bicycle, painting landscapes. He is interested in fishing and farming of aquarium fish. 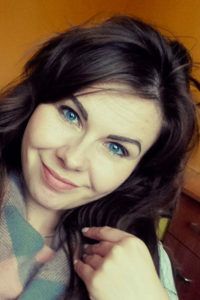 She graduated from Wroclaw University of Technology and the University of Economics. 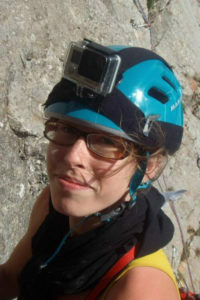 She joined the cavers because she believes that everything in life you have to try. She combines the interest in speleology with a passion for dancing (salsa), volleyball and lemon sorbet. 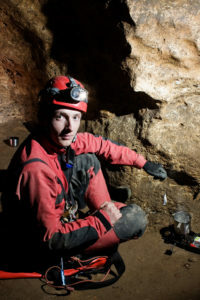 Vít Kaman – caver from 27 years. Responsible for the preparation of equipment and logistics of diving. Member of many international expeditions to Slovenia, Slovakia, Montenegro, Romania, Macedonia, France and Mexico. 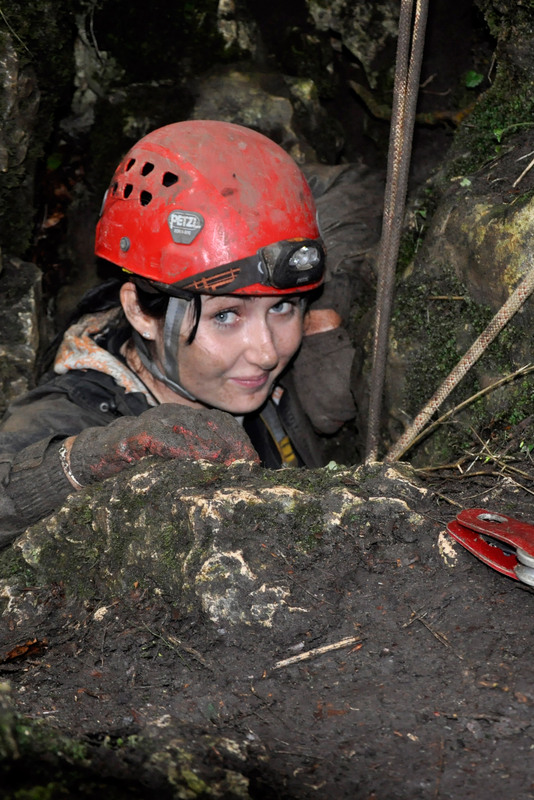 An experienced cave diver and cartographer. Zdeněk Motyčka – more than 30 years of experience in caving. Chairman of Speleologické České společnosti, a board member of the International Speleological Union. Member and organizer of many trips to Slovakia, Slovenia, Albania, Montenegro, France, Romania, Mexico and the US. Author of the several books about the caves. 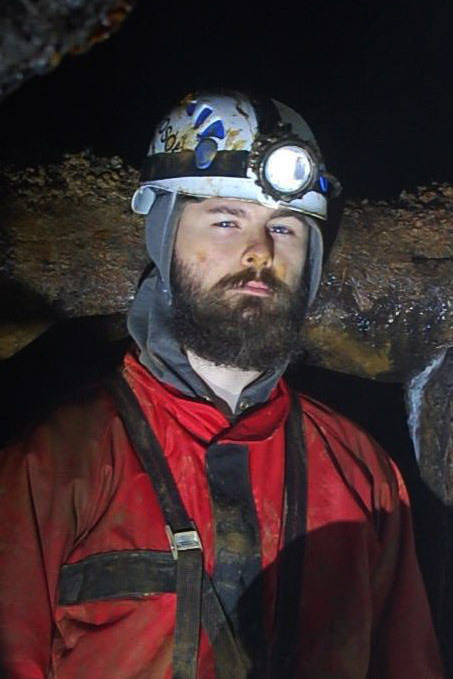 Experienced cave diver. Jan Sirotek – an experienced caver with 25 years of practice. Since 2003 the head of Czech expeditions to the caves of Montenegro. President of the cavers club of ČSS ZO 6-25 Pustý žleb, chairman of the Czech Republic Cave Divers Commission. Member of many expeditions to Slovak, French, Mexican, Slovenian, Romanian and Albanian caves. In 2007-2008, the performer of the movie “Planina” about exploration of caves on the Plateau Đalovića. Author of numerous cave sketches and plans.